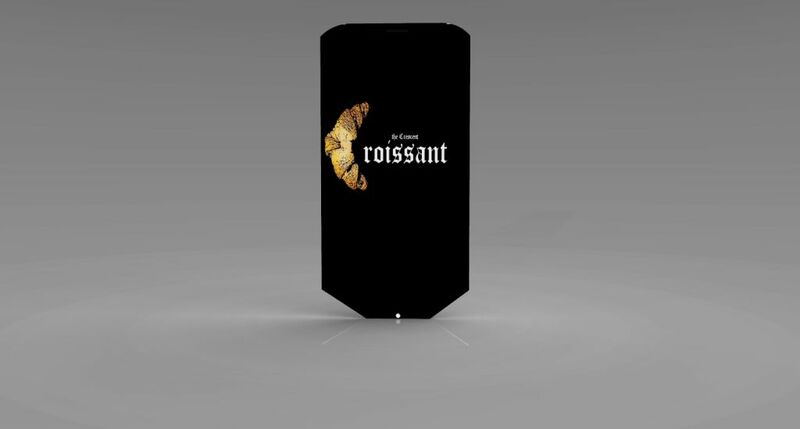 The handset offers voice command, 100GB of storage and runs on the Crescent Croissant OS. It’s got a wireless charging dock, the latest WiFi and Bluetooth technology and can be used as a modem. 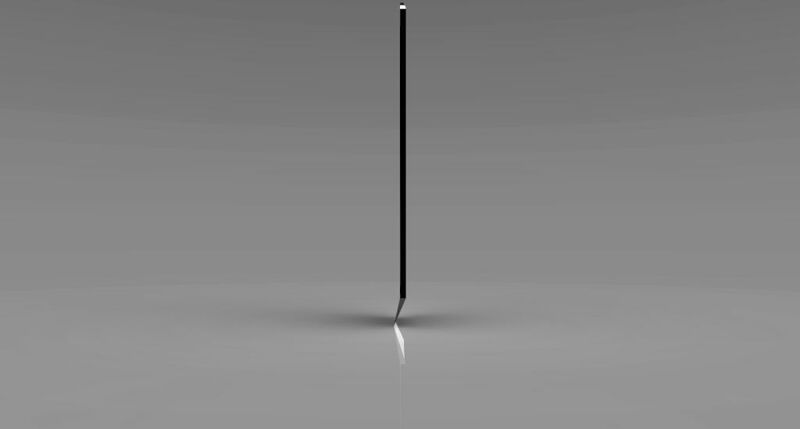 Crescent Kronos measures 4.7 inches in width and has a 4.4 inch display. 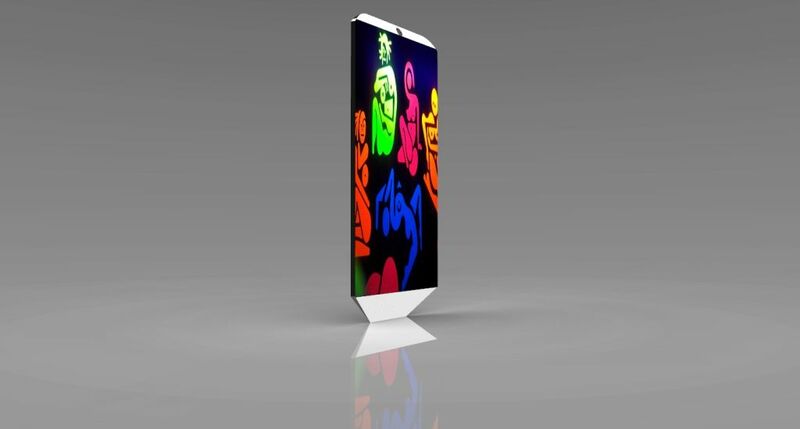 This is a 7mm thick smartphone with Gorilla Glass protection and optional 3D display. Jonathan outfitted his concept phone with a carbon fiber case and an app that lets you point the camera to any place or thing and tells you its name. 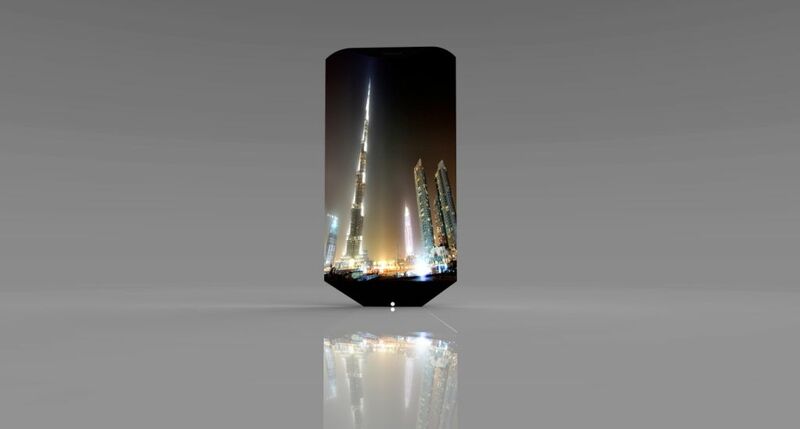 The back of the phone is also a display that allows you to change the general background of the device. Croissant OS is centered around voice command, so even the phone call feature and texting will be controlled in that way. Checking the calendar too! 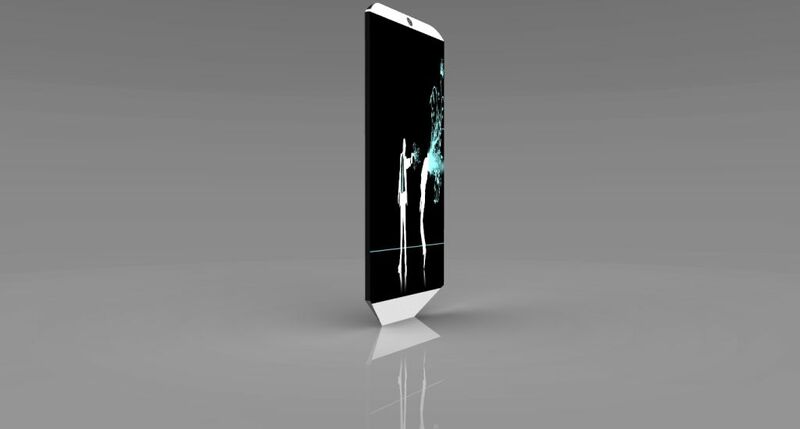 I consider this to be a very sci-fi phone, especially because it’s thin and it has a special form factor, with that triangle area at the bottom. Do you like it?